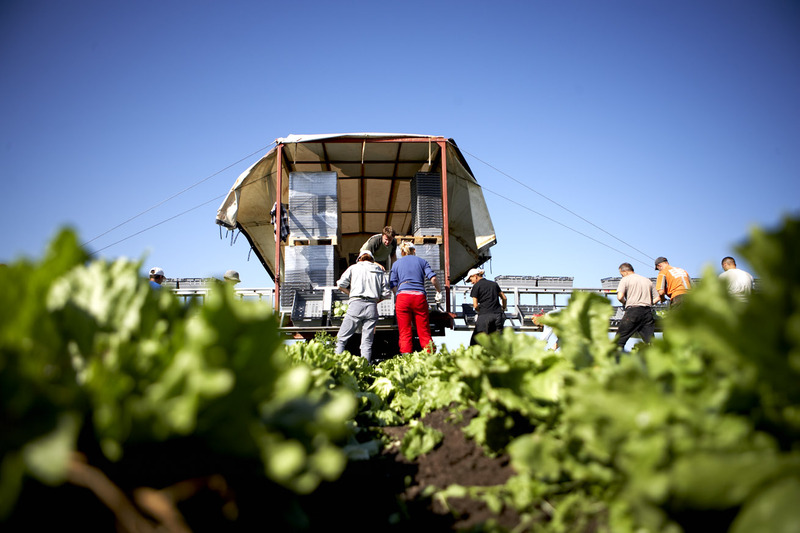 The majority of the workers who pick Swedish vegetables that are sold in wholesale and retail trade are foreign. Often they are EU citizens from Eastern Europe who come to Sweden as seasonal workers, either as employees of the farmer or hired through employment agencies. The farm industry and trade depend on this labor. Work environment, hours, pay and living conditions are often very different from what is considered normal in Sweden. It is about human rights and labor issues, but it is also about the rules of the game and the competition within the farm industry. Legislation and regulation for migrant labor is complex with several gray areas, not least in terms of salary levels. The Swedish model is based on the trade unions and employer trade organizations agreeing on the conditions that apply in the labor market. For this reason, Sweden has no statutory minimum wage as is the case in many other countries. Close to 90 percent of the Swedish labor market is covered by collective agreements between unions and employers. Within the farm industry, there are estimates that the equivalent figure is about 50 percent. In isolated cases, the producer has direct contract with a union without being a member of the trade organization. As major buyers of fruits and vegetables, Axfood and Martin & Servera have a great opportunity to drive change in this matter. One important aspect is for the buyer to clarify the expectations on the conditions for the pickers to suppliers. As a result of a long-lasting work that began in autumn 2014 when Axfoundation together with Axfood and Martin & Servera organized a roundtable discussion to which key players were invited—a new certification is launched in the fall of 2016: IP Arbetsvillkor (IP Working Conditions). This certification regulates working conditions for seasonal migrant workers within the farming industry in Sweden. Trade unions, employers and the Swedish University of Agricultural Sciences have all been involved in the process. An important part of the work behind the certification was a survey on migrant workers’ conditions in the farm industry made by Mats Wingborg on behalf of Axfoundation.